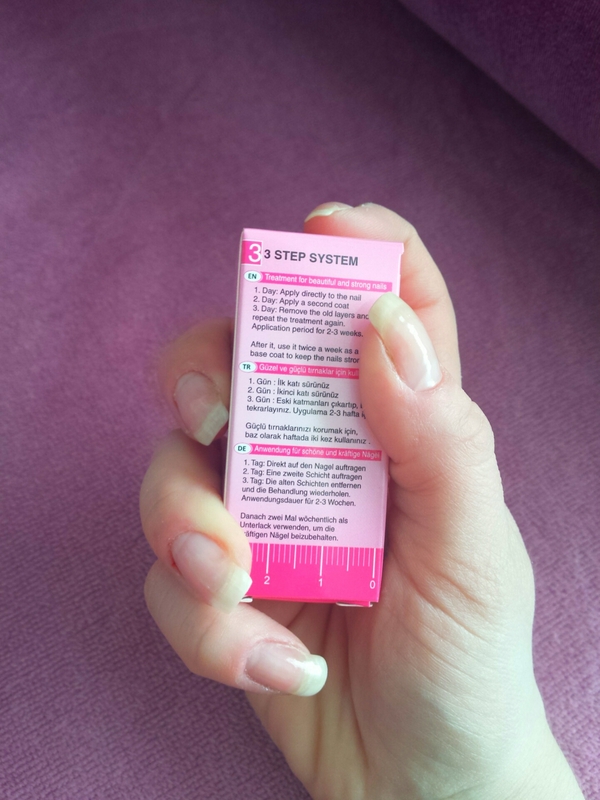 Keep the scale to the fingernails and take a picture from the first day about your nails! Make a dash+date and check your progress! Visible and MEASURABLE! 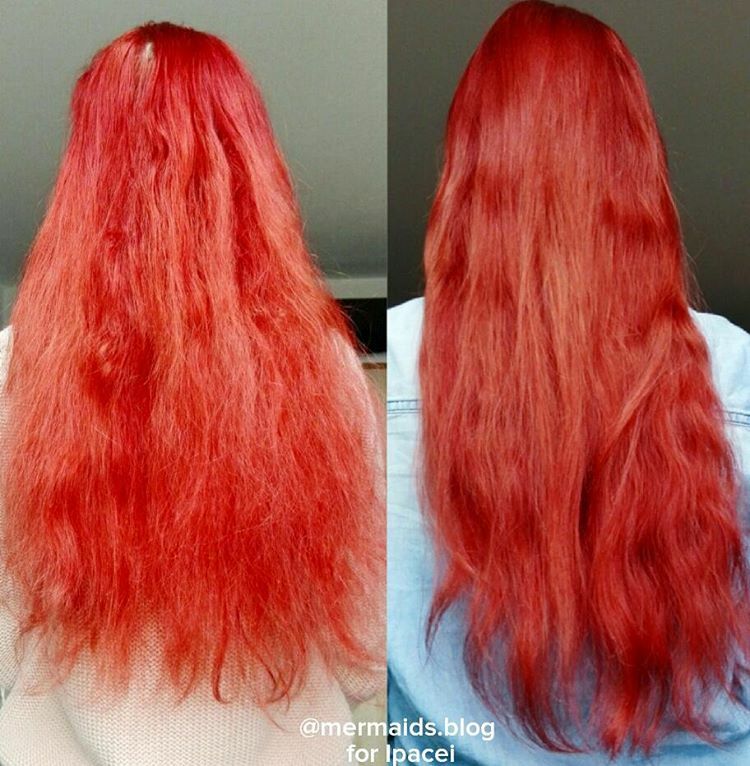 Day: Remove the old layers and repeat the treatment again. Application period for 2-3 weeks. 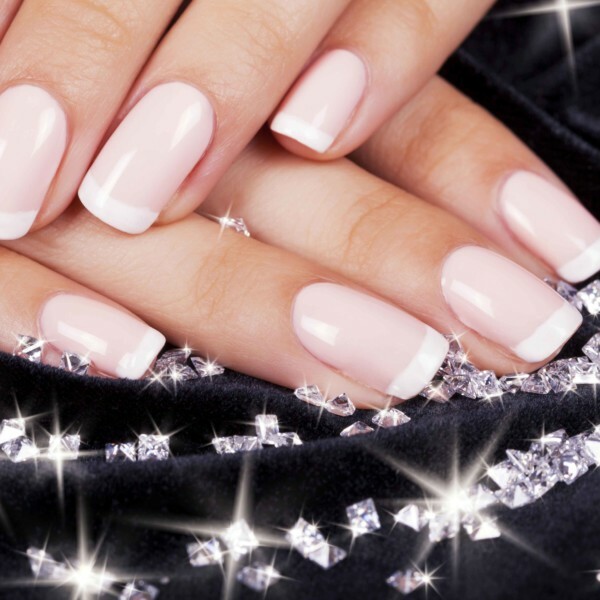 After it, use it twice a week as a base coat to keep the nails strong.